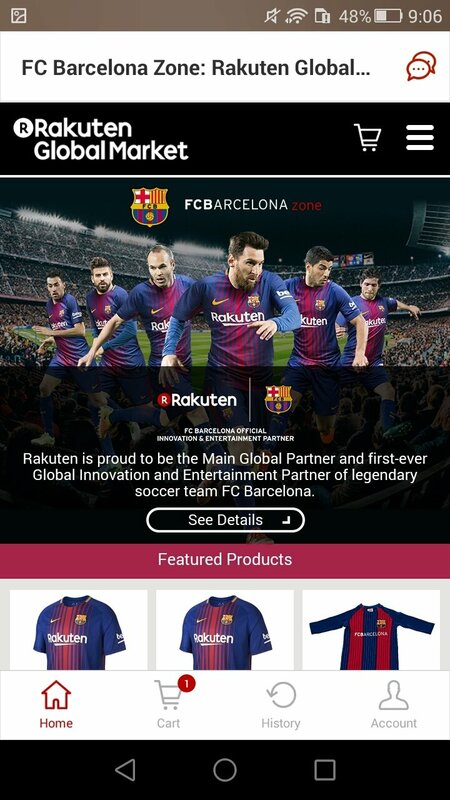 One the most important online stores in the world is based in Japan and although you might have never used it to purchase items, you probably recognize it due to the sponsorship of FC Barcelona's shirt. We're talking about Rakuten, an eCommerce founded in 1997 and that currently has over 50 million registered users. Its commercial expansion has led it to try out other business lines other than Internet sales although some of them, such as its personal credits and mortgages, aren't available in all countries. 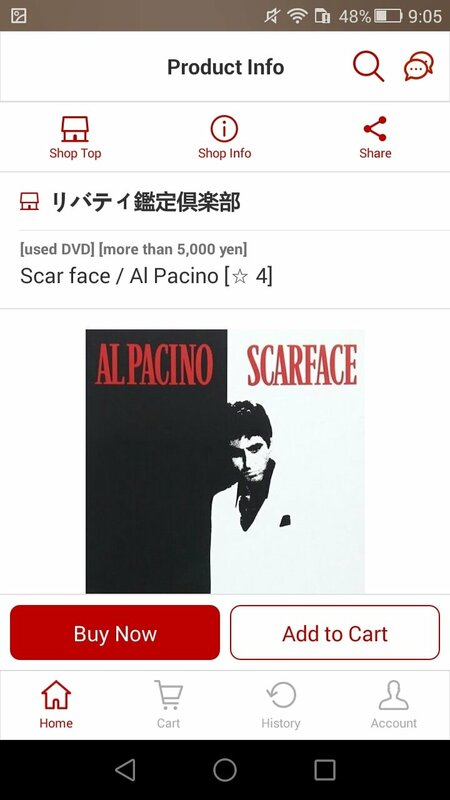 However, you probably do know Rakuten TV, the online movie and series platform that competes with HBO and Netflix with a similar price. 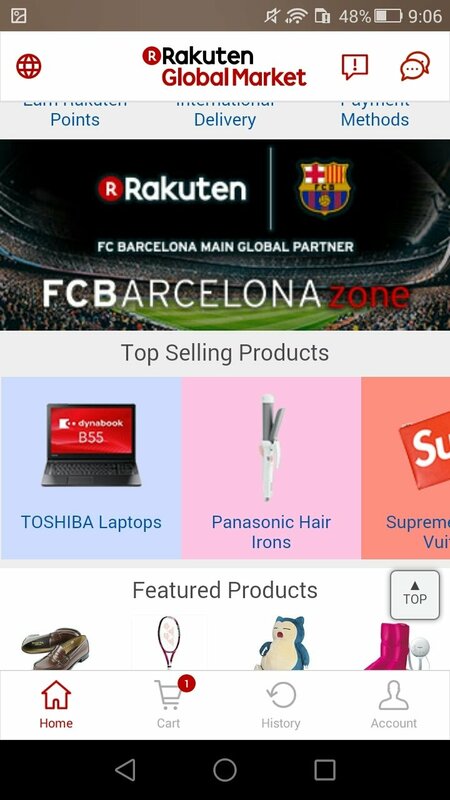 Its Android app, Rakuten Global Market, allows you to access the entire catalog of its online store straight from your smartphone or tablet, being able to explore the different categories in which the items are available. 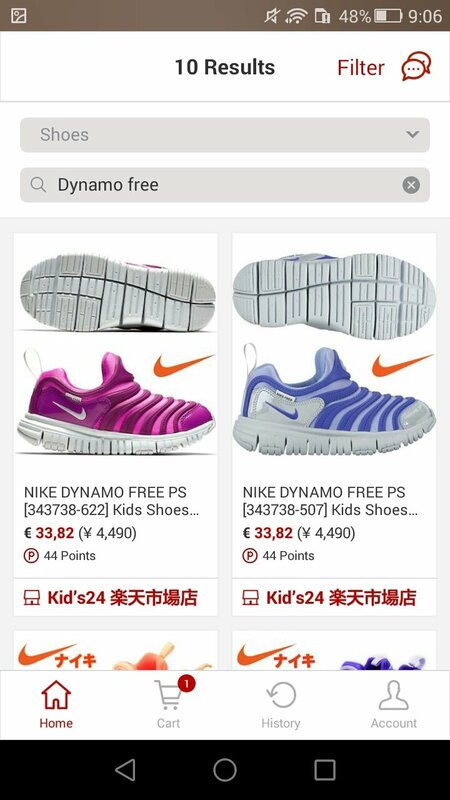 How it works is similar to other electronic commerce platforms such as Amazon or AliExpress. An online store that fans of Japanese culture will definitely love. 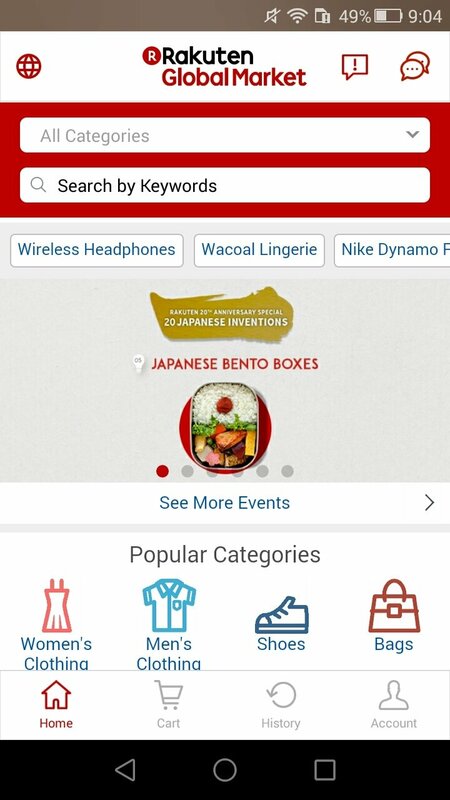 User area where you can access your shopping and activity history within the app. Different payment methods: PayPal, Alipay, and credit card (Visa, MasterCard, American Express...). Rewards and bonuses for your shopping. 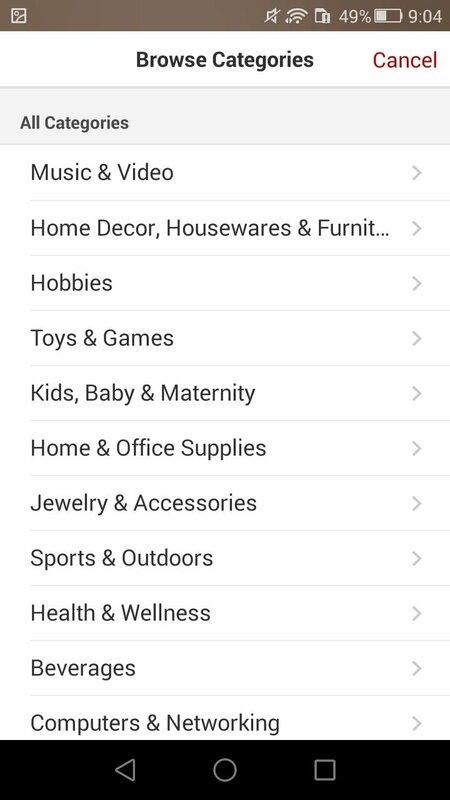 Shortcuts to the most demanded and trendiest products amongst users of the store. 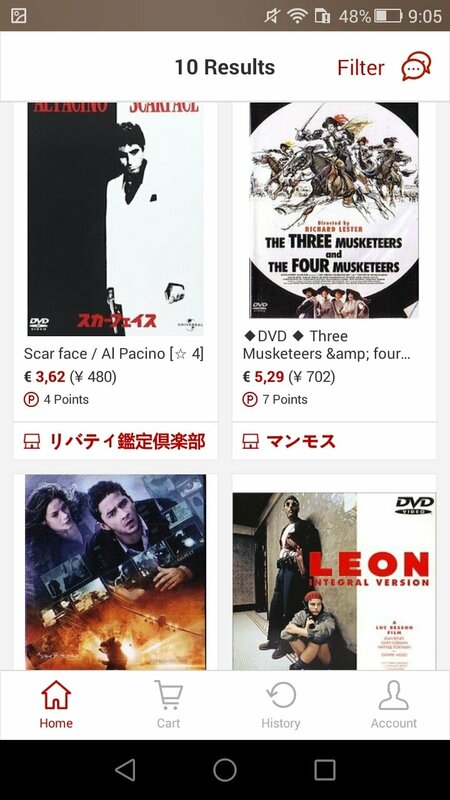 Possibility to access the stores of different countries. Shortcuts to the sponsorship of different teams such as FC Barcelona. 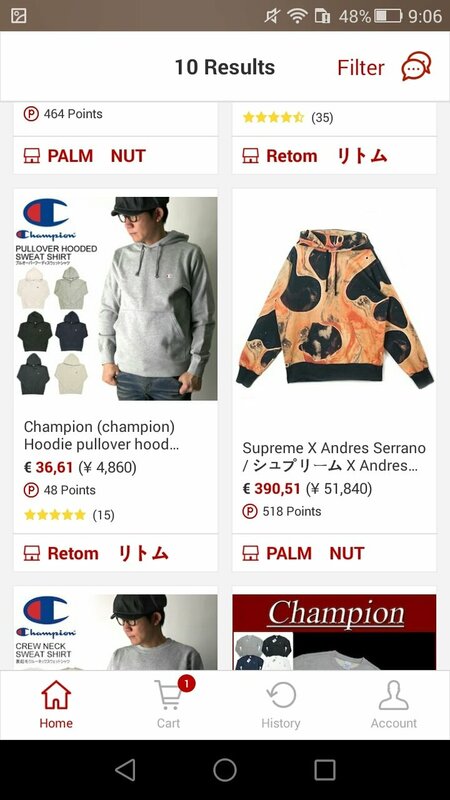 You have to bear in mind that Rakuten Global Market isn't exactly the official Rakuten Shopping app which is only available in Japan. This one has been developed for the international market and is only available in English and French by means of Priceminister.